It starts when a tumor forms in a bone. It usually begins in one of the long ones in your arm or leg. As it grows, it kills normal bone cells and may spread to other parts of your body. Bone cancer is most common in children and young adults. Osteosarcoma, the most common bone cancer, usually happens to people ages 10 to 30 and most often starts in the arms, legs, or pelvis. Ewing sarcoma also is more likely to be in kids and young adults. It starts most often in the arms, chest, legs, pelvis, and spine. People over 40 are more likely to have chondrosarcoma -- usually in the arms, legs, or pelvis. Cancers like leukemia that start in marrow -- tissue in some of your bones -- aren’t seen as bone cancer. 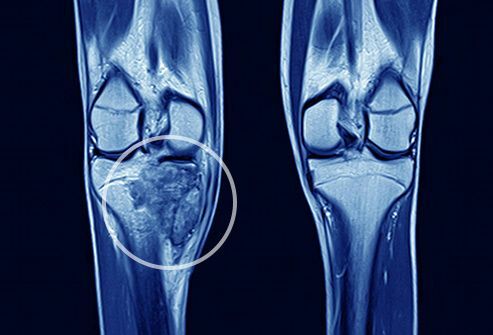 Other less common bone cancers tend to affect adults. These include giant cell tumors -- which usually happen around the knees in young adults -- and chordoma, which typically starts in the base of the skull or the tailbone. Fibrosarcoma is sometimes seen in older adults who have had radiation therapy for another kind of cancer. It’s typically found in the knees, hips, and jaw. What Can Raise Your Odds of Getting It? Your chances of getting one of these cancers are higher if you have metal implants in your bones, as you sometimes get if you break one. And cancer treatment, like high doses of radiation and some cancer drugs, may make you more likely to have it, too. 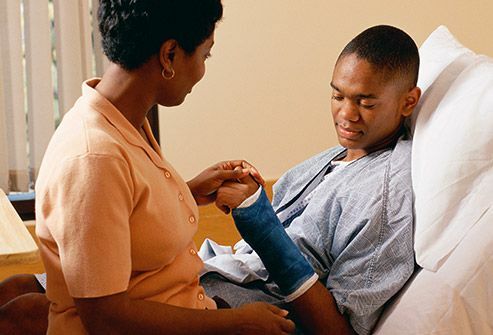 It happens more often in children and young adults whose bones are still growing. But with chondrosarcoma, it’s the reverse -- your odds go up as you get older. You also may be more likely to get bone cancer if you have certain conditions caused by problem genes. 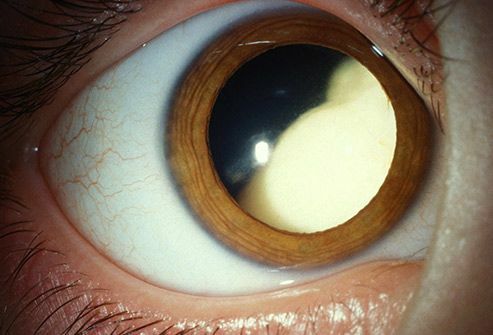 These include a kind of eye cancer called hereditary retinoblastoma, Li-Fraumeni syndrome, and Rothmund-Thomson syndrome. And babies born with an umbilical hernia -- when part of an intestine or some tissue pokes through a weak spot in their belly -- are more likely to get Ewing sarcoma. But the chances of that are very low. This is the most common early sign. It may come on slowly, starting out as tenderness you feel now and then, and become an ache that doesn’t go away. But this kind of pain can be caused by many things besides cancer, like growing pains and arthritis. See your doctor to find out what’s going on. Bone scans: Your doctor puts a small amount of a radioactive substance in a vein in your arm, then uses a special camera to take pictures of your bones. 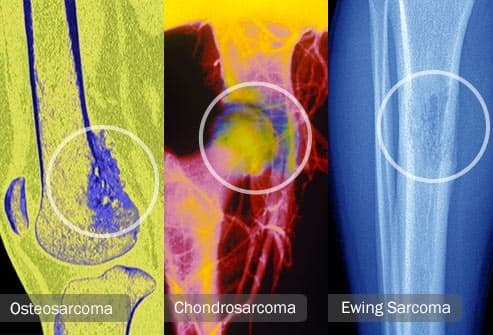 Computerized tomography (CT) scan: X-rays taken from different angles are put together to show the size and shape of a tumor and if it’s spread. Magnetic resonance imaging (MRI) scan: Strong magnets and radio waves are used to clearly show the outline of a tumor. 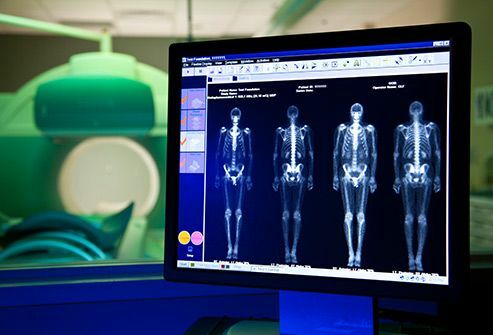 Positron emission tomography (PET) scan: Radiation is used to make 3-D color images to check your body for cancer. Your doctor takes out a small part of the tumor -- either through surgery or with a needle -- to test it for cancer cells. It’s the only way to know for sure if you have bone cancer. Stage I hasn’t spread beyond the bone, and the cancer cells aren’t growing very quickly. 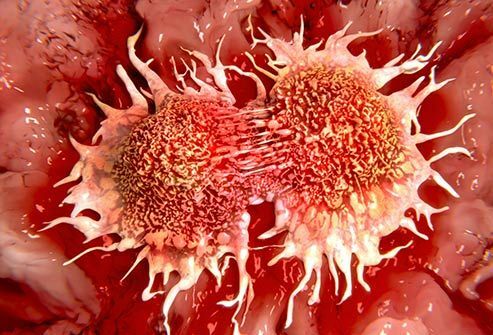 Stage II hasn’t spread, but cancer cells are growing quickly. Stage III is in at least two places on the same bone. Stage IV has spread beyond the bone. Your doctor’s recommendation will be based on the size, stage, and type of tumor, along with your overall health. 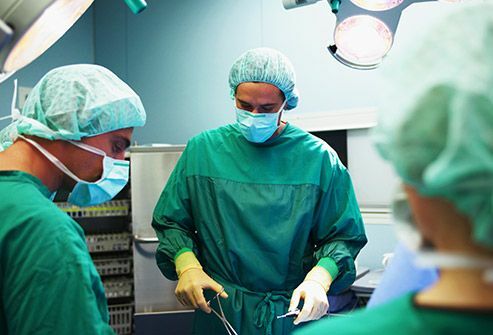 Surgery to take out the tumor is the most common first step. 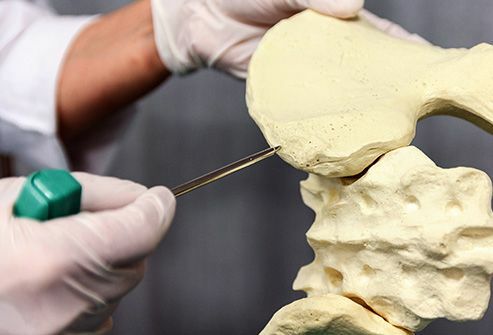 To replace any bone that has to be taken out along with the tumor, your doctor may use bone from another part of your body or from a bone bank, or a metal implant. 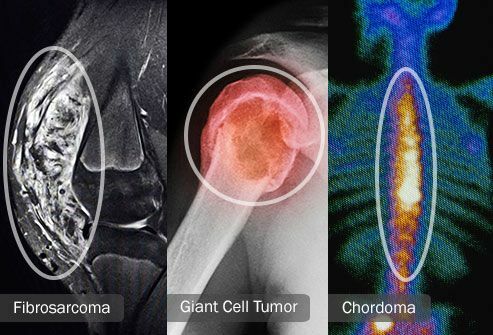 A combination of powerful drugs (chemotherapy) and beams of high-energy X-rays (radiation therapy) are sometimes used with surgery. They may help shrink a tumor beforehand or kill any cancer cells left afterward. 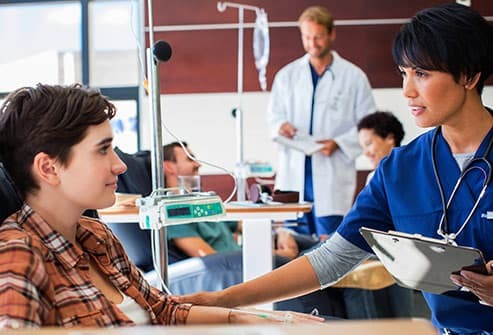 Chemotherapy drugs travel throughout your body, so your doctor also may reccommend them if cancer has spread beyond the bone. And he may suggest radiation if surgery isn’t possible, or to help ease pain caused by advanced cancer. During this type of surgery, your doctor puts a probe filled with liquid nitrogen right next to the tumor. 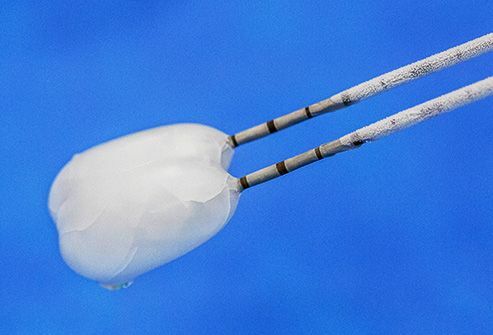 The probe makes a ball of ice that freezes and destroys the cancer cells. This is usually used to treat bone cancers that aren’t growing quickly. 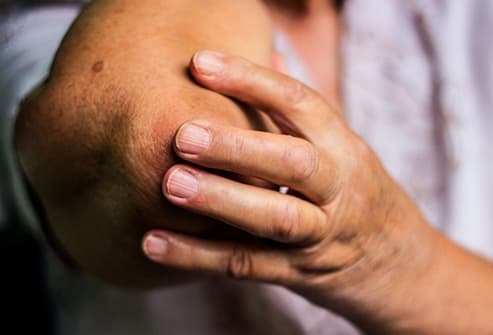 In some cases, it also can help keep the joint from being damaged or help save an arm or a leg. Bone cancer can spread to other parts of your body, including other bones, or it may come back in the same place. 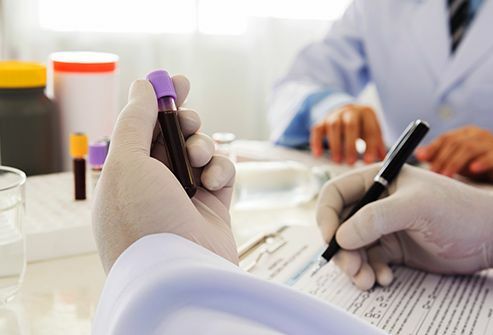 So you’ll have regular follow-up visits with your doctor, and she may want to do blood tests and X-rays to keep an eye on things. Depending on your treatment and where the cancer was, you also may need physical therapy to make parts of your body stronger and help you use them again.